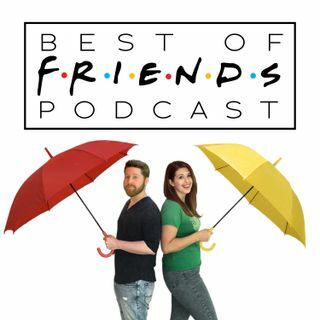 The one where Erin and Jamie discuss episode 01x03 (TOW The Thumb) of Friends. You’ll find out how we really feel about bread bowls, you'll hear a review of the latest musical to make us feel uncomfortable, and you'll join us in sending a message to Apple re: our disappearance from iTunes! You hear that, whoever-the-CEO-of-Apple-is-now?! We know our rights. BOF will not be silenced! Friendlings will not be silenced! The floopy revolution will not be televised — it will be podcasted! ... See More Hopefully.